The latest entry in SEGA’s long running Yakuza has been announced, Shin Ryu Ga Gotoku/New Yakuza was shown off on the stream and gave us a look to the new protagonist Kazuga Ichiban. Not much was shown off but one scene depicting the tone of the latest game keeping in line with the gritty crime drama aspect but now with a slightly more laid back character as the lead. 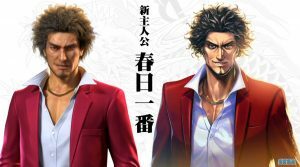 Interestingly, the new protagonist will not only be appearing on consoles on Shin (New) Yakuza but also the smartphone game Yakuza Online with an undisclosed release date. 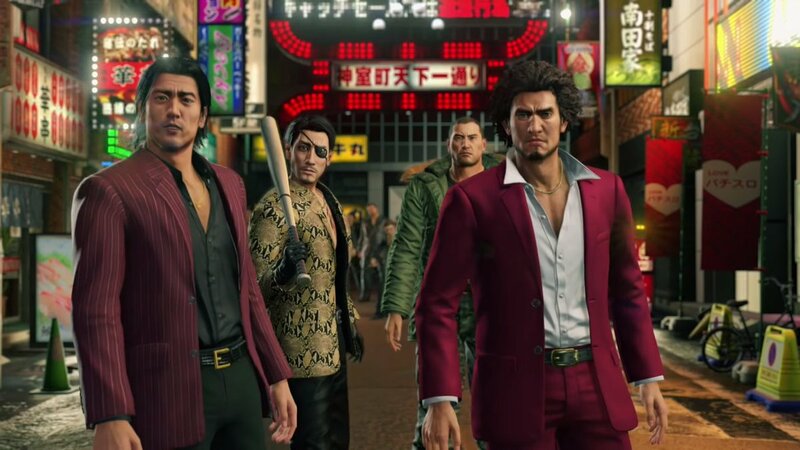 Yakuza Online will be heading to Android, iOS and even PC! 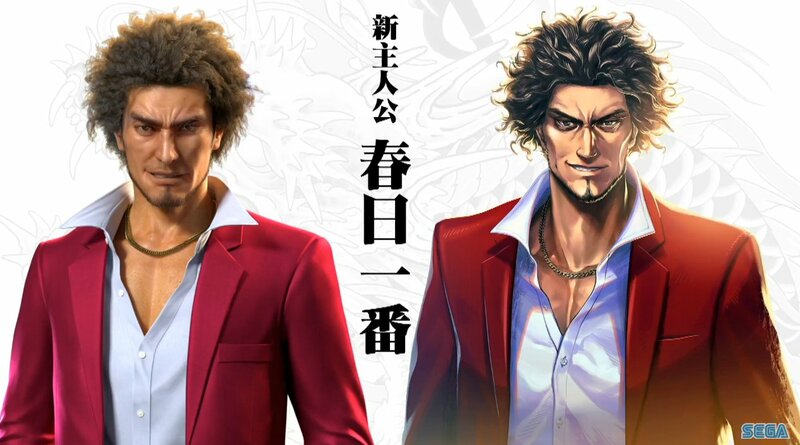 I must admit the new character comes across as quite different from previous series protagonist Kazuma Kiryu and I’m looking forward to seeing more of him as we head closer to Tokyo Game Show where SEGA will be showing off more of the project.